FirstEnergy Corp issued the following announcement on April 8. 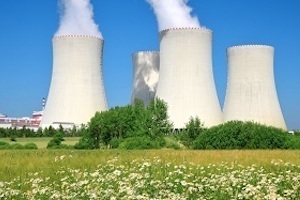 FirstEnergy Nuclear Operating Company (FENOC) announced its Perry Nuclear Power Plant in Perry, Ohio, returned to service at 11:59 p.m. Saturday, April 6, following a March 10, 2019, shutdown for scheduled refueling and maintenance to enhance reliability. The 27-day outage marks the shortest refueling outage in Perry's 31 years of commercial operation, with the previous record being 29 days in 2017.